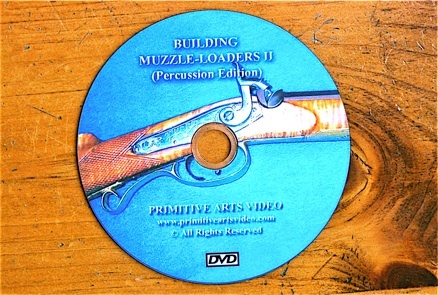 The most extensive how-to book on building longrifles ever published! 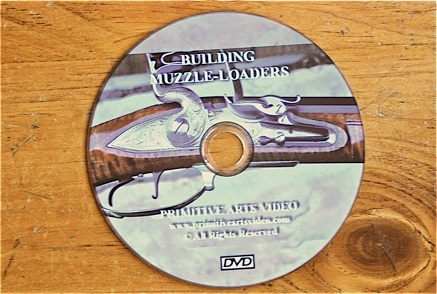 Peter A. Alexander takes the reader through every step in building a longrifle, from shop setup and tools to engraving, carving and finishing. 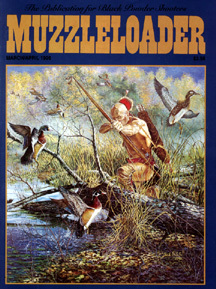 Begun in 1983 as a series of articles in MUZZLELOADER magazine, they have been compiled into chapters and extensively edited with updated techniques and instructions and many new photos and drawings. 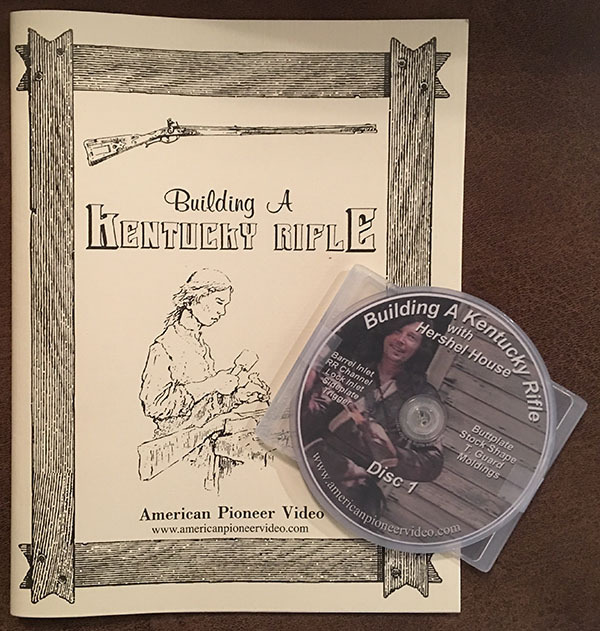 A truly complete guide to building your own longrifle! Wirebound to lay flat on your workbench.